For those of us who need to convince others of the value of design and applied research. 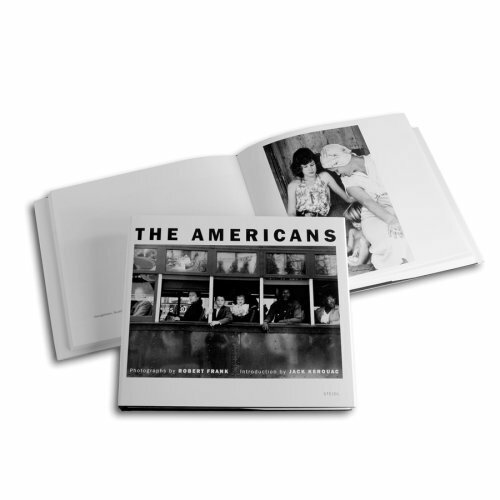 Very engaging and visual book! 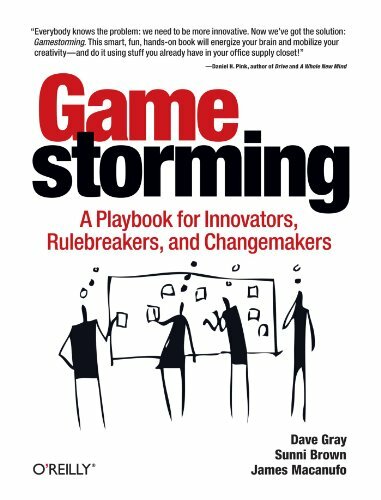 Despite it's playful name, this book is serious business for anybody interested in facilitating group & innovation processes. 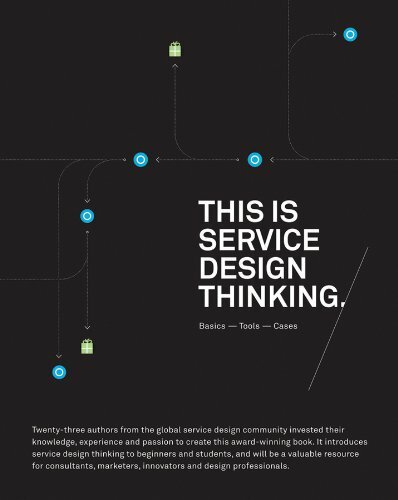 The leading book on the emerging and powerful practice of service design. 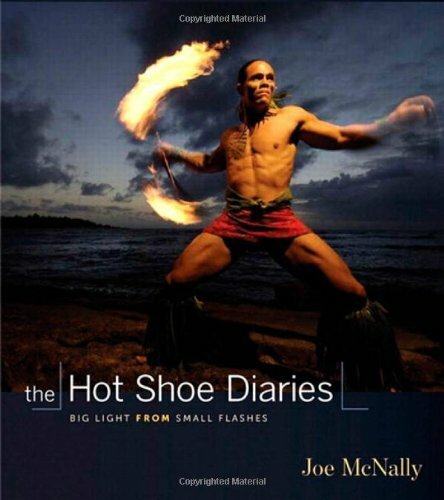 Written in a very entertaining style, full of great information about using flashes for great results. Humor & photography at it's best. 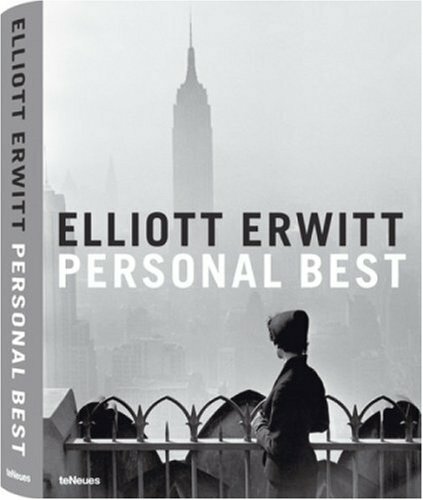 Elliot Erwitt combines his 'serious' work at Magnum with wonderful - unexpected - perspectives. His website is a good start to explore. There is a profound difference between taking and making a photo. 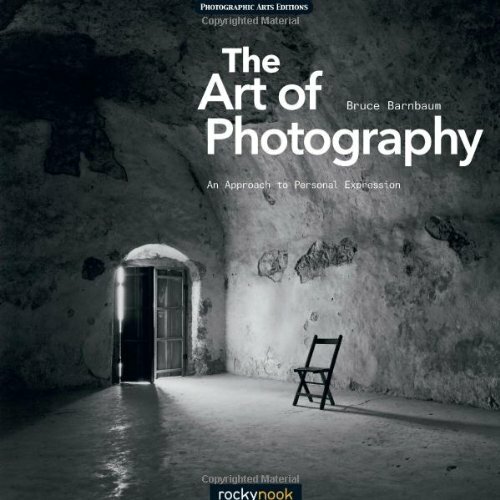 Barnbaum takes a deep dive into the factors behind truly outstanding photos. 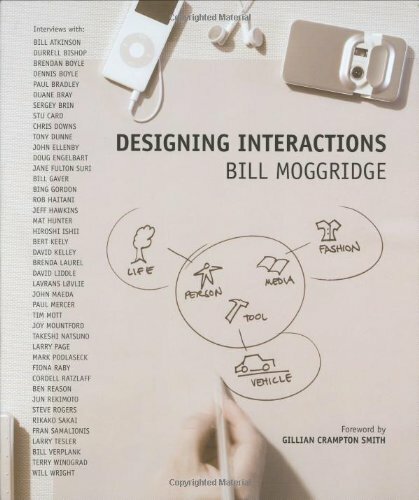 An collection of essays on creating interactions that are meaningful to the user. As design shifts more and more away from just form giving of artifacts to a more integrated discipline, this is an important book. 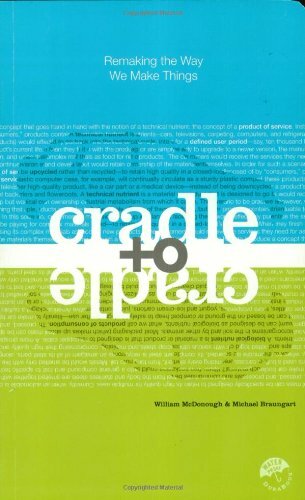 One of the key books on the market about sustainability and sustainable design. 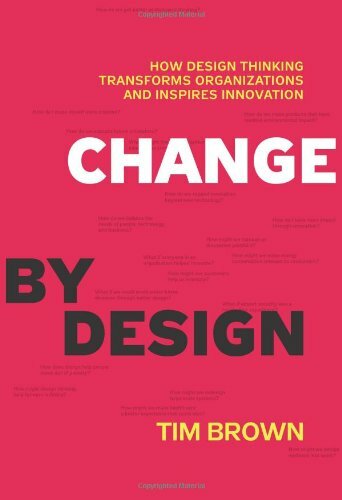 Tim Browns book helped ignite the discussion about “design thinking”. 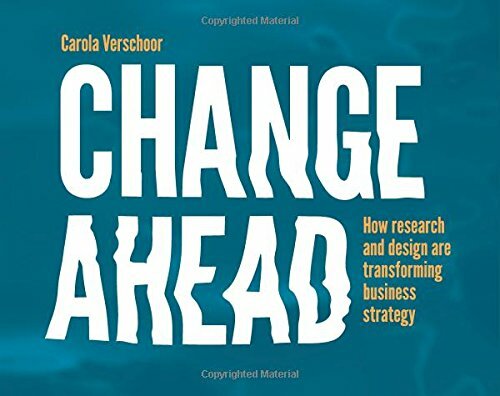 Whether that term is here to stay, or not: this is essential reading for everybody interested in connecting business and design practices! 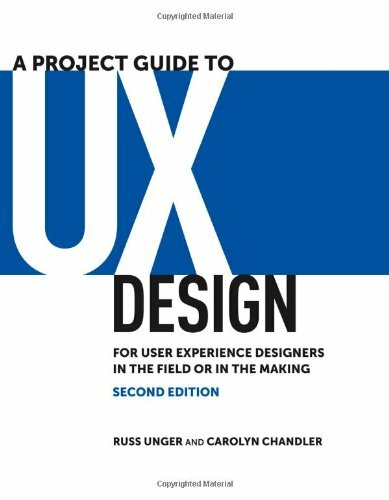 Shedroff, Diller and Rhea have managed to put together one of the most important books about the intersection of design, business and management. This is a milestone must-read for any business-minded designer and design-minded business person. 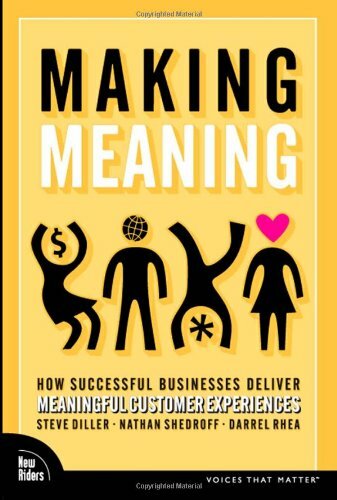 Every responsible designer, manager, leader involved in the creation of goods & services should read this book. The authors make amazing connections between the world of commerce, design and philosophy. Following the principles shared in the book can make our world a profoundly better one. The reference for anybody interested in designing from a place of empathy. Whether designing digital interfaces or three-dimensional spaces, a focus on the user experience will improve the engagement level of the solution. Highly recommended. Applying responsible, efficient research practices within a design project often is the difference between success and failure. 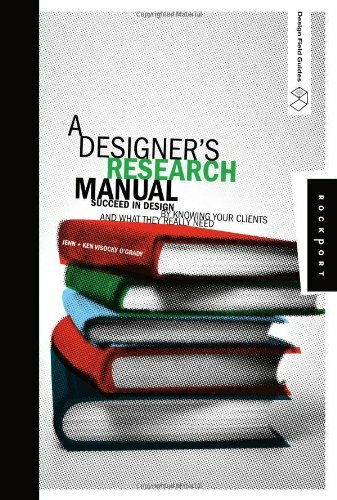 This book provides an accessible, actionable overview of the most successful design research approaches. 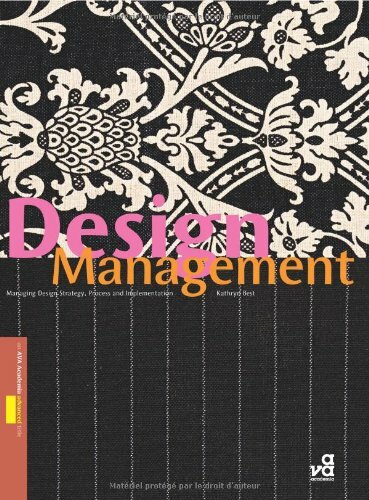 Right at the intersection of design and business sits the practice of design management. Kathryn Best explores the subject with breadth and depth. 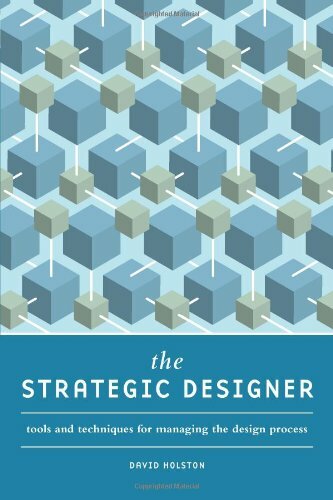 A must-read for anybody who understands designs as the solving of complex problems. The dimension of stakeholder integration and activation is nicely covered.